Zeros N’ Heroes 085 [EXPLICIT CONTENT] This week we cover the cool: Games Done Quick, Hulk: Heart of the Atom, Over the Garden Wall – and we cover the stool: eBay Top-Seller mis-ratings, Pretty Little Liars. All this and a whole lot more! This episode was sponsored by Twitter user @Tkaytt. BREAK THE HULK’S HEART? HULK MURDER YOU! In the sub-atomic kingdom of K’ai, the Hulk gained Bruce Banner’s brain, but lost his heart to the gorgeous green Grace: Jarella! After the sinister Psyklop gets their world in his hands, the atom-crossed couple seeks happiness on Earth, but the odds seem stacked against them in both dimensions! Will the Hulk save his emerald angel and her war-torn world? Can green hearts be broken? Find out in this saga that spans time, space, and [non]human emotion! Guest-starring Captain Marvel and the Avengers! Collecting INCREDIBLE HULK #140, #148, #156, #202-203, #205-207 and #246-248; and WHAT IF? #23. All proceeds raised are going to Doctors Without Borders. Here is a list of all of the videos on demand of the current marathon. Doctors Without Borders (Médecins Sans Frontières) is an international medical humanitarian organization providing aid in nearly 70 countries to people whose survival is threatened by violence, neglect or catastrophe, primarily due to armed conflict, epidemics, exclusion from health care, natural disasters, or malnutrition. What do you mean I’m no longer a Top Rated Seller?! Why can’t I just make fun of Pretty Little Liars?! 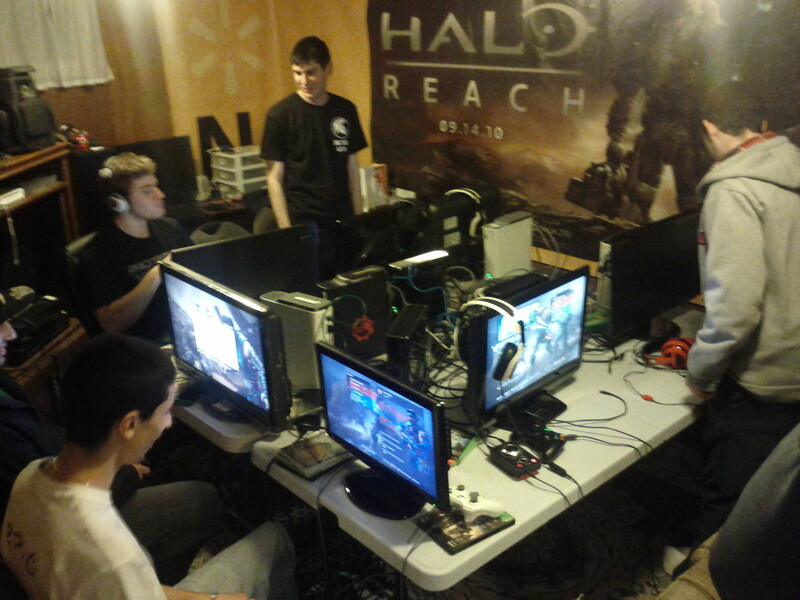 A moment of silence for the forgotten LAN format. Steve, in his might and brilliance, also mentioned that he watched the first episode of the anime Gangsta. (which includes some graphic content). He liked it about 85% as much as the manga, and he REALLY liked the manga. The series is streaming on Hulu.